Poker is a game of strategy and just like conversion optimisation unless you have a clear strategy you are sure to lose. When I was optimising a major poker website and app I decided I needed to get under the skin of the average player. One of the ways I did this was by learning to play poker and joining competitor sites to compare the user experience. 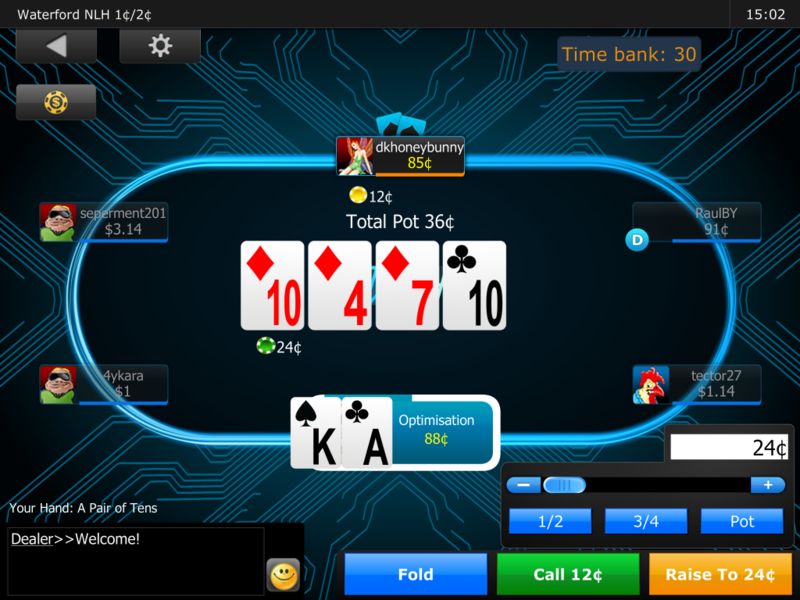 As I became more experienced at the game of poker I realised that there are many lessons that can be applied to conversion optimisation strategy from the game of poker. If you don’t know the hand rankings for poker you are going to make a lot of bad decisions and lose money quickly. Similarly for conversion optimisation strategy you need to understand basic web conventions and have a clear process for optimisation and testing. This will help ensure that you can spot obvious problems with your site and you have a systematic approach to improving the performance of your sites. This will you avoid random testing and improve your chances of making the best decisions to increase conversion. If you want to read up on this subject check out my post on the optimisation process and some awesome books to read. Many good poker players can be very aggressive at times. This can unsettle their opponents. However, it can also put off novice players and make them abandon the game and try another table or website. With conversion optimisation strategy you need to assume that most new visitors are unaware of your brand. If you are overly aggressive you may win over some brave souls, but you will probably scare off the majority of your new customers. People don’t like feeling they are being pushed into making a snap decision. 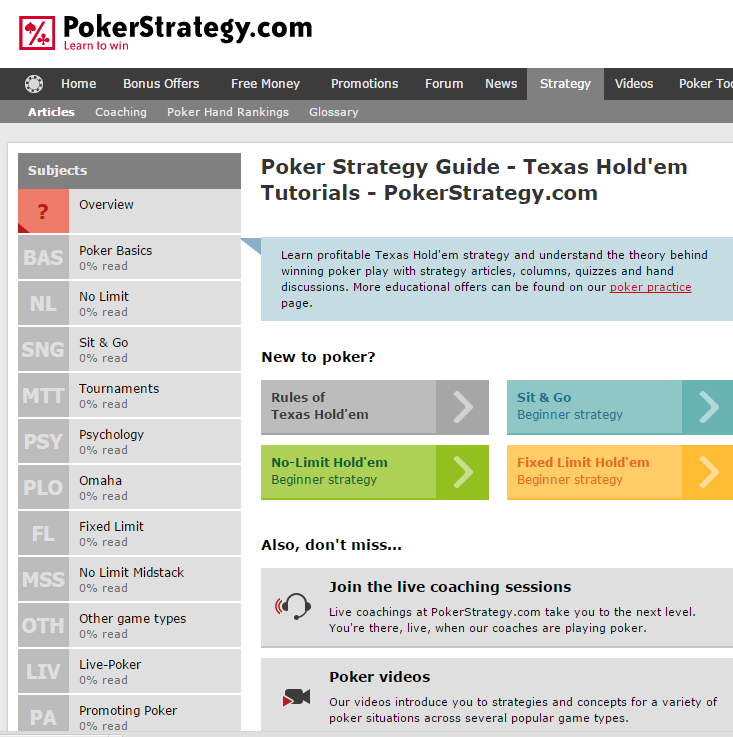 Pop-ups are almost universally employed on poker websites in an attempt to get visitors to take action. but these can often just annoy visitors. Conversion should be a pleasurable experience for the visitor and we should avoid over reliance on any single approach. To make the best decisions in poker it is essential to be calm, logical and to consider the probabilities of hand strength and the likelihood of other cards being revealed at each stage of the game. However, in reality many players struggle with the maths and let their emotions drive their decision making. The behaviour of website visitors is no different to poker players. Visitors are are heavily influenced by their emotional state, their environment, what they think other people are doing and this all influences how they interpret content and functionality on your site. Conversion optimisation strategy should allow for the fact that most users are more concerned about potential losses than gains. Use money-back guarantees or free trials to reduce the perceived risk of customers making a poor decision. A good poker player changes their tactics on a regular basis to avoid being too predictable. This works because people dislike having to deal with constant and random behaviour as it creates uncertainty which humans try to avoid at all costs. It also makes people impatient and prone to making irrational decisions. For conversion optimisation strategy it is also important to get a balance. Ensure you don’t have too many surprises on your website that may distract or disrupt the user flow. Follow standard web-conventions when appropriate and don’t distract visitors with too much content. Clutter and offering too many choices can cause cognitive strain which rings mental alarm bells and leads to more cautious user behaviour. To be a successful poker player you must have a game plan as otherwise you will constantly be changing your approach in response to other players. Only play when your starting hand meets certain criteria and don’t bet unless your hand is strong enough to justify it. 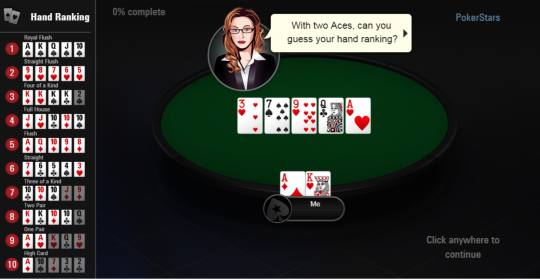 Review the probability of getting a winning hand at each stage of the game and know when to fold. A/B test as otherwise why are you bothering? Ensure you don’t waste effort on trying to improve conversion on poorly performing pages that don’t have the traffic or potential to justify the resource. Know when to cut your loses and move onto a more promising opportunity. Sometimes it is more profitable to to focus on your better performing pages that don’t require a large up-lift to give a handsome ROI. Prioritisation is key to your success as you will never have enough time or resource to test everything. Respect your opponents as in a majority of cases at least one competitor will have a better hand than you. Take time to observe your competitors to see what you can learn from them. Copy and adapt loosely, but don’t replicate what your competitors do as otherwise your site will look exactly like theirs. It is naive to suggest you should never copy your competitors because it won’t work on your site. Sure, not everything will work, but if you are selective and use ideas in the right context they may enhance your user experience and improve conversion. But don’t assume they have done their homework and tested new designs. A/B test them before you roll out things you copy. Also look outside of your competitors for inspiration as most new features are likely to be adopted in other sectors first before they get to your small area of the web. You should then apply A/B testing when appropriate to validate whether an idea will benefit your site. There are many different kinds of poker players and to get the best result you need to understand their tactics and behaviour. Good players will adjust their behaviour accordingly. To improve conversion you also need to segment your customers to tailor and personalise the user experience. If you treat everyone the same you can expect average conversion. Employ customer research, web analytics, and analyse your data warehouse to better understand and segment your visitors to develop more relevant and personalised user journeys. Poker is one of the most difficult games to master because it requires a good deal of skill, an understanding of human behaviour and a large amount of luck. However, we love games and mastery is one of our strongest motivations. As part of your conversion optimisation strategy have you considered using gamification on to improve the user experience and conversion? Why not use gamification of steps in your user journey to engage visitors and to create interest to nudge visitors towards your conversion goals. This can be as simple as providing regular and positive feedback or prizes (e.g. badges or loyalty points) to recognise task completion and reward behaviour that leads towards your conversion goals. Make your website fun and interesting when appropriate and visitors may want to return more often. Poker sites bombard visitors with welcome bonus offers and tournaments with big prizes for the winners. However, for the vast majority of players who won’t be making a fortune out of poker the user experience is what matters. 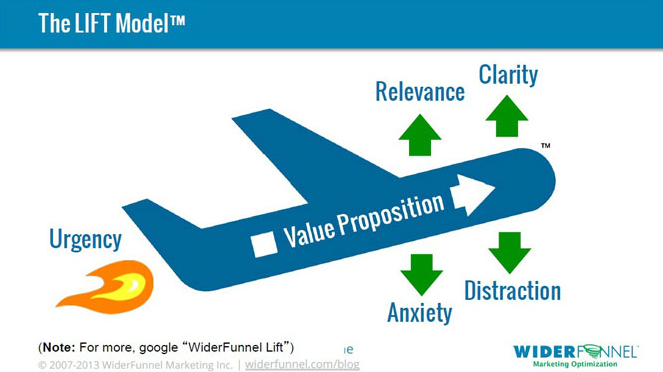 This means a good conversion optimisation strategy needs to be built around a strong value proposition. Use a heuristic evaluation to check how well the user journey is relevant and provides clear directional cues on how to interact within the game mechanics. This should also identify if the application has minimised friction by avoiding distractions and anxiety. Urgency is also often forgotten about to nudge players act quickly when required. The whole user experience needs to be pleasurable and aligned with customer expectations if you want to encourage visitors to return to your site or app. This is the same for any online business and is often forgotten in the rush to get short-term sales. The danger is that too much attention is given to fancy new product features and website changes when the basic game experience may also need some attention. Fix your user experience first before trying to be persuasive or personalise your site. Don’t forget why people come to your site. Poker sites have in the past been notorious for offering bonuses that require levels of game play that are totally unrealistic for the average user to attain. Pokerstars, and 888 have responded to these concerns and now offer instant release bonuses that are not linked to game play. 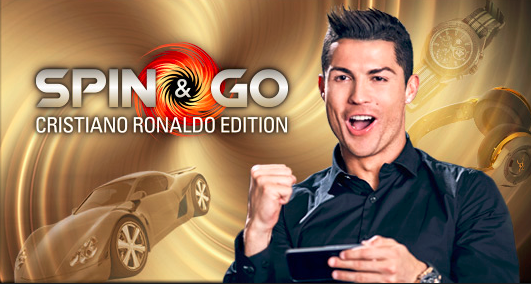 Other companies, such as Betfair, continue to promote offers that are highly complex and difficult to release. Making a task too difficult to achieve for your average customer creates disappointment and resentment which will inevitably adversely affect customer retention. Ensure your conversion optimisation strategy considers what is best for customers and not just your organisation. Poker involves a fair amount of luck as even the strongest starting hand can turn to nothing when new cards are revealed that link to what another player has in his or her hand. Conversion also requires a reasonable amount of luck. In terms of conversion optimisation strategy we are also poor at predicting which new designs will perform better than an existing page design or user journey. For this reason companies like Google and Netflix, who are in the mature phase of testing, often have test failure rates of 80% to 90%. Scale matters when you can’t rely on low-hanging fruit and so it is important to ramp up the number of tests you run to generate a few big wins. The more tests you run the greater the likelihood you will get lucky. For a customer to buy at any moment in time requires that they are ready, able and motivated to act. If your proposition is not perceived to have the highest chance of helping them meet a current goal they are likely to go elsewhere. If a visitor gets distracted by a more urgent and pressing goal you will also probably lose them. Competitors are also constantly trying to move the goal posts in their favour so don’t be surprised if your conversion rate is in a constant state of flux. Thank you for reading my post. If you have found it useful please share using the social media icons on the page. Neal has had articles published on website optimisation on CXL and Usabilla.com. As an ex-market research and insight manager he also had posts published on the GreenBook Blog research website. If you wish to contact Neal please send an email to info@conversion-uplift.co.uk. You can follow us on Twitter @conversionupl, see his LinkedIn profile or connect on Facebook.